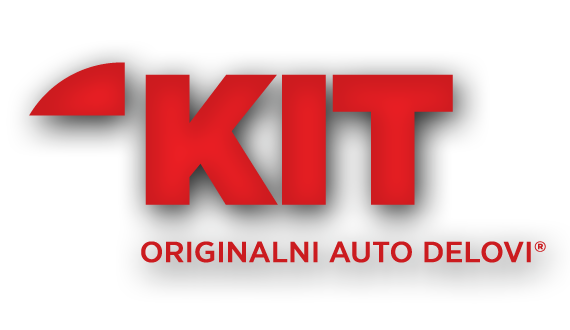 The KIT Commerce Company is established in 2006 by people with long year experience in spare parts industry. Our team is comprised of young, energetic and successful people gathered around the same goal, which is to become a leader in the market for import, distribution and sale of spare parts. Wholesale KIT Commerce makes a team of young and energetic people. In the years that are behind us, we made a large network of customers across the country trying to find partners in each city. On this path, which is not easy, many have helped us starting from our clients who have recognized us as a serious partner for cooperation to foreign partners who have provided us with complete support..
Professionalism at work and fostering relationships with business partners, colleagues and employees is key to our success, which has brought us to the leading position of the importer, wholesale and retail spare parts and accessories in the region.